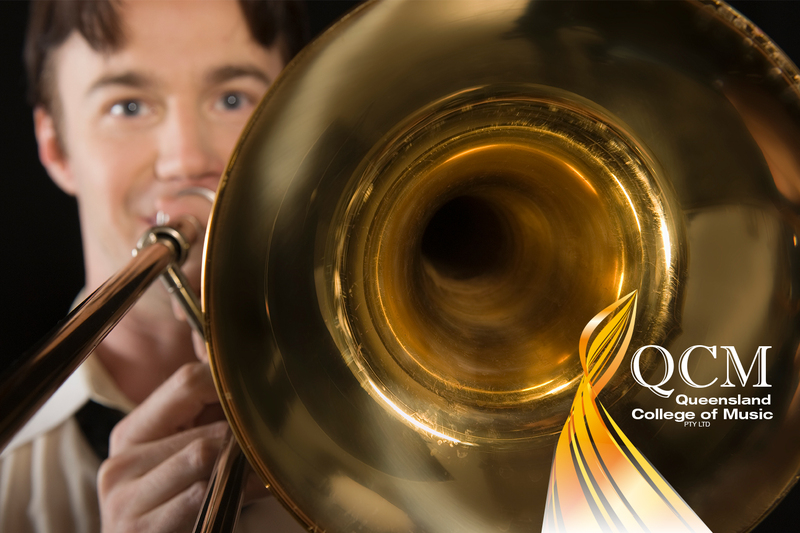 Would you like to improve your chances of getting an audition for the Conservatorium or other University course? Could you do with more tuition on your instrument? Are you keen to perform but lack the confidence? How would you like to work with world class teachers? Would you like to improve your performance skills and knowledge of your instrument while also learning about how to work in the music industry? 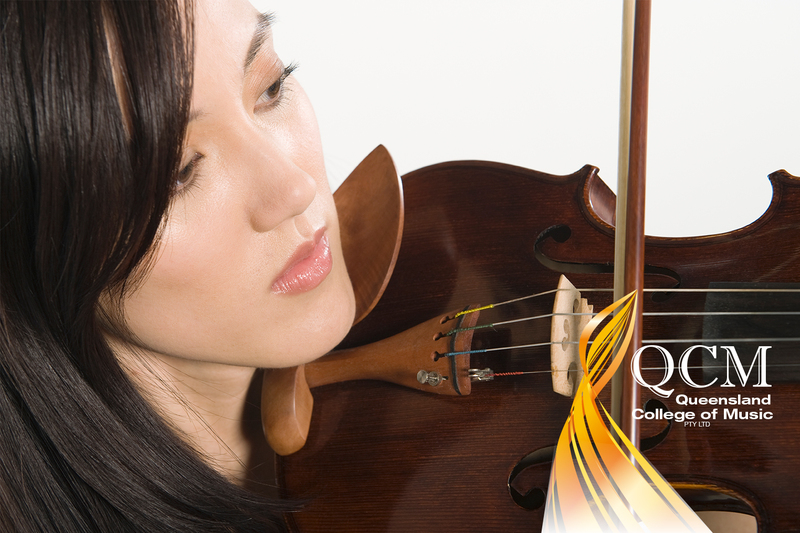 Queensland College of Music’s unique course structure allows you to spend time one on one with a teacher improving your instrumental and performance skills. At the same time, you will learn about important music industry information such as copyright and how to work as a freelance musician. 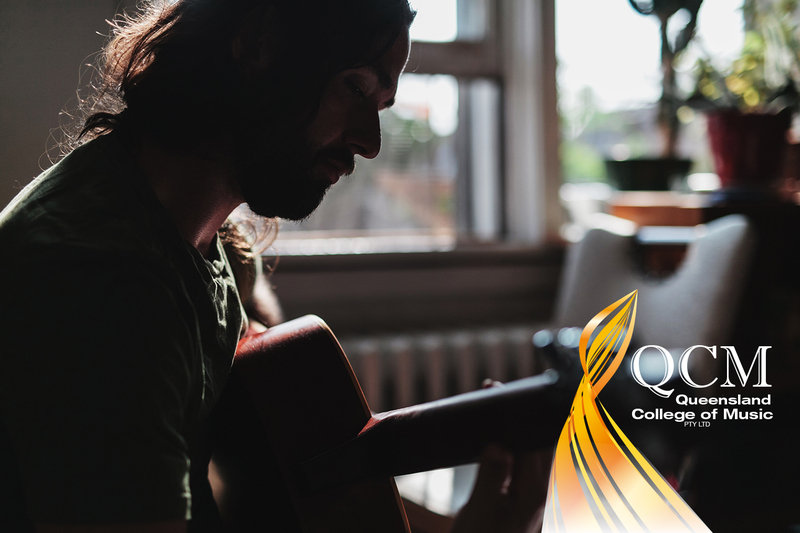 QCM offers vocational music courses – Certificate II, Certificate III, Certificate IV and Diploma in Music Industry in Classical Performance, Musical Theatre, Contemporary Classical Performance and Contemporary Pop. The Certificate 3 Guarantee Program gives eligible Queenslanders access to government subsidised qualifications. Would you love to be performing to an audience? These courses will help you get closer to the goal of becoming a performing musician. The CUA20615 Certificate II in Music Industry is ideal for young people who have a love of music with limited practical skills as a musician. Individual interests in music will be fostered and learning goals established to enable you to gain the necessary skills in musicianship with support provided by your chosen specialist, as you focus on one instrument. The course length is four terms of 8 weeks with 4 hours of instruction per week. The CUA30915 Certificate III in Music Industry will help you develop your technical skills as a musician, learn to prepare for performances and perform both as a soloist, or as part of a group. 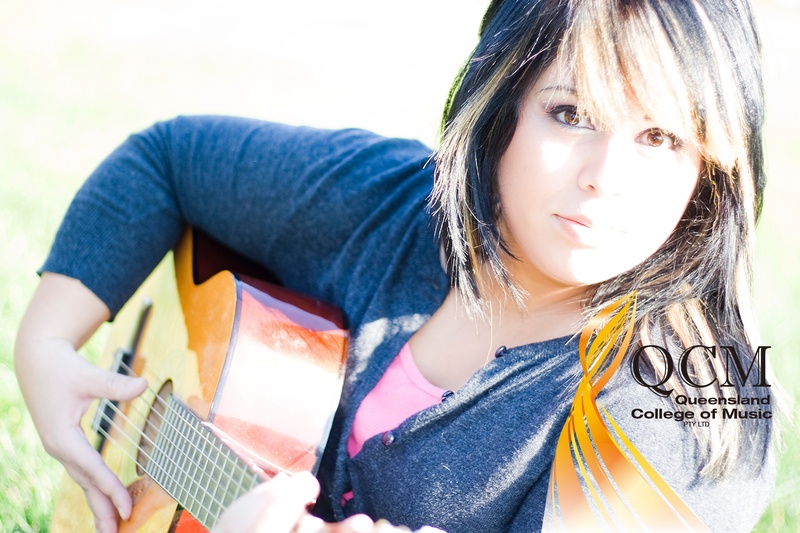 You will also learn about working in the music industry and the importance of copyright. The course length is four terms of 8 weeks with 6 hours of instruction per week. All students will take part in an annual concert during term 4 and are required to undertake extra hours that will consist of practice time, study time and performances. Do not hold or are not currently undertaking a Certificate III or higher qualification (not including qualifications completed at school and foundation skills training). Are unemployed and seeking work or working on a full-time, part-time or casual basis. Acceptance is subject to eligibility and course availability. Contact QCM on 07 3191 8532 or admin@qcm.qld.edu.au for more information. Funded by the Queensland Government.